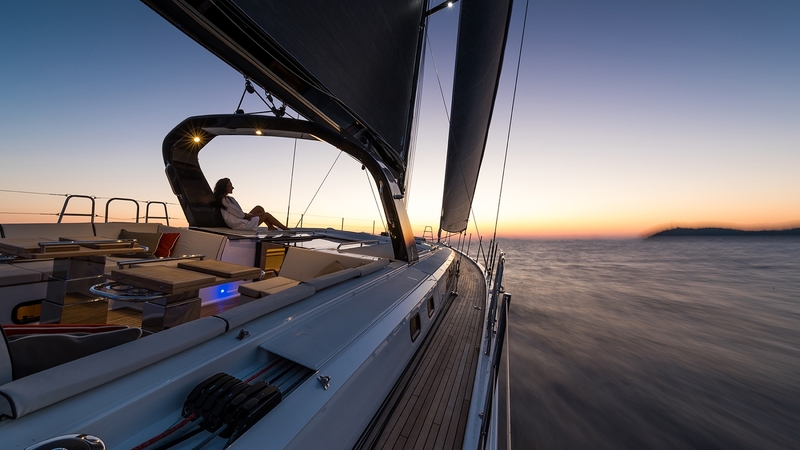 She Is Why You Sail. 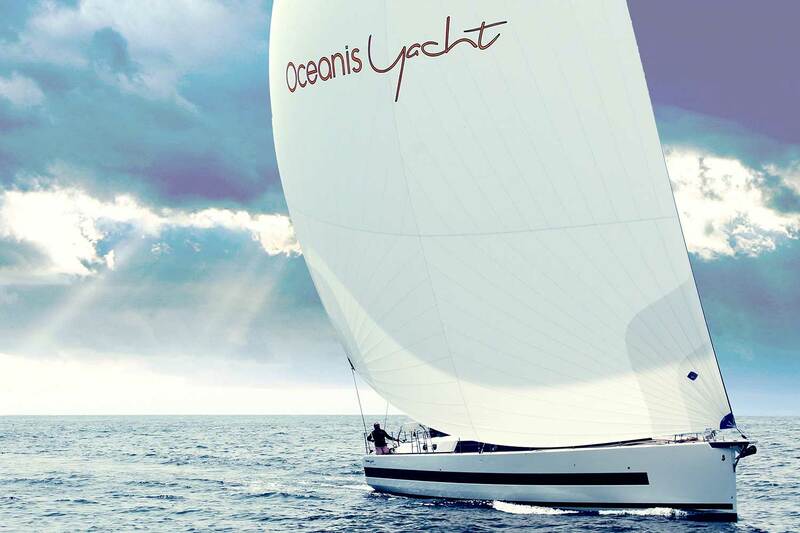 The Oceanis Yacht 62 is the culmination of the whole Oceanis philosophy of cruising comfort, performance and customization. 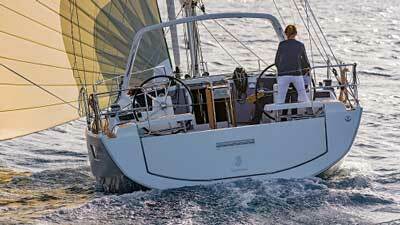 She has the poise of a truly grand, oceangoing sailboat, yet she can be easily piloted by sailors of any experience level. In other words, she is as Oceanis as it gets. 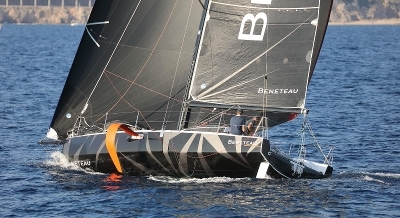 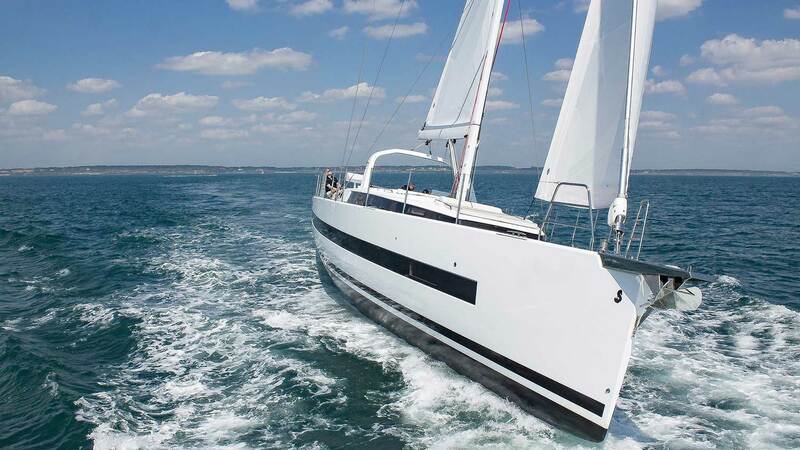 She has distinctive lines that stand out naturally under sail as well as at the marina. Her chined-hull is encircled by a band of large windows. 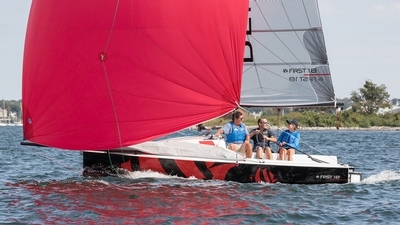 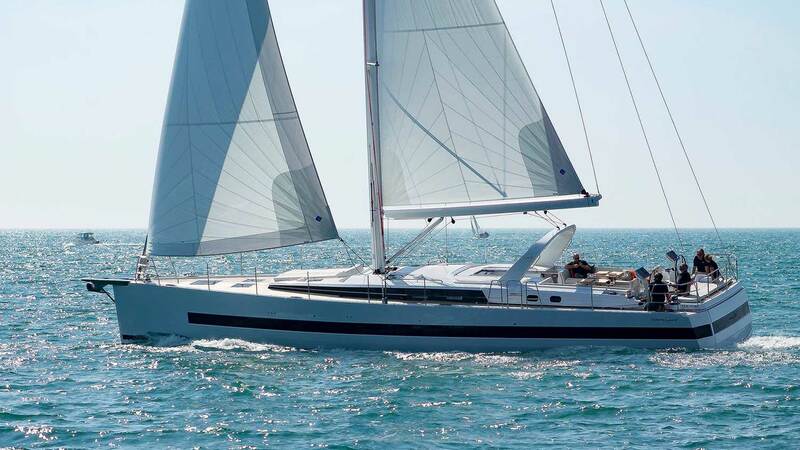 Twin rudders and a perfectly centered sail plan give her the same maneuverability of a much smaller yacht. 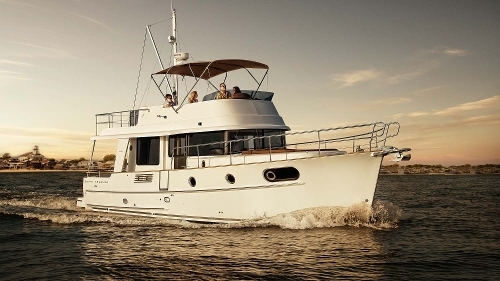 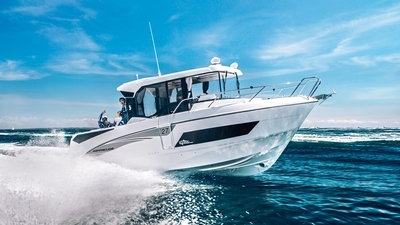 Her cockpit features an outdoor grill and sink plus a Bimini top for first-class entertaining. 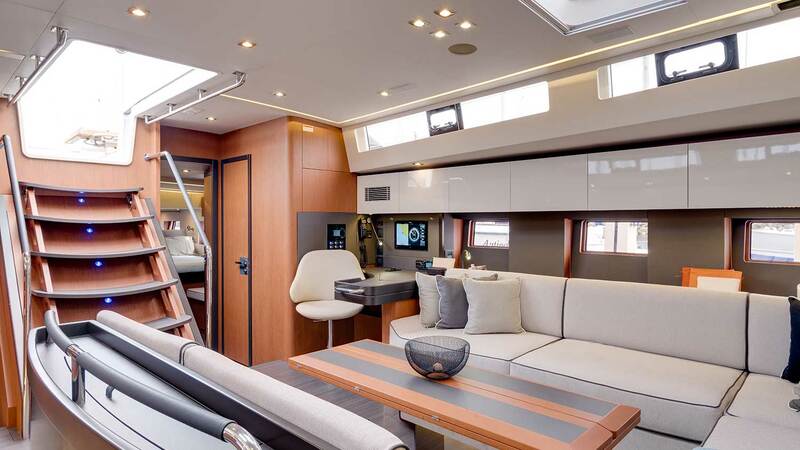 At the stern, a tender garage is flanked by stairs leading to a huge swim platform that doubles as a tender launch platform. 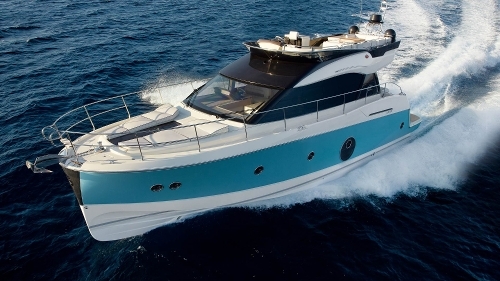 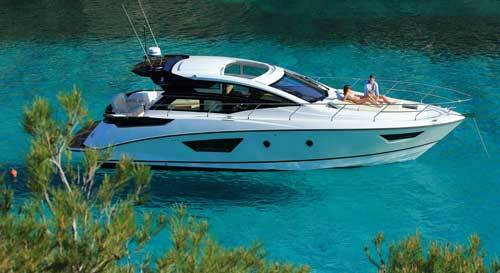 Below deck, the 62 features an enormous salon as well as many lavish and private spaces. 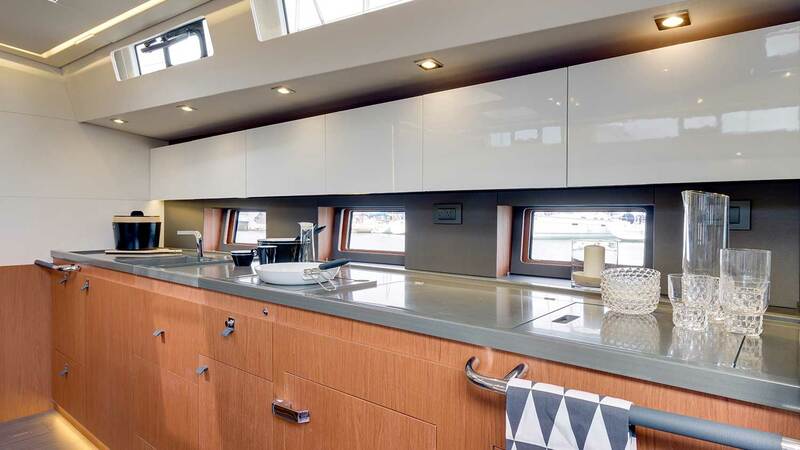 Ambient light is plentiful thanks to many large windows and skylights, making already large spaces appear even larger. 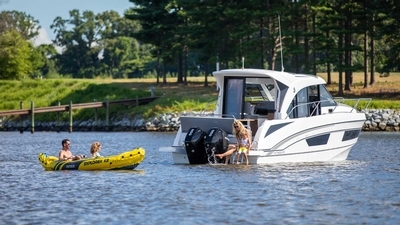 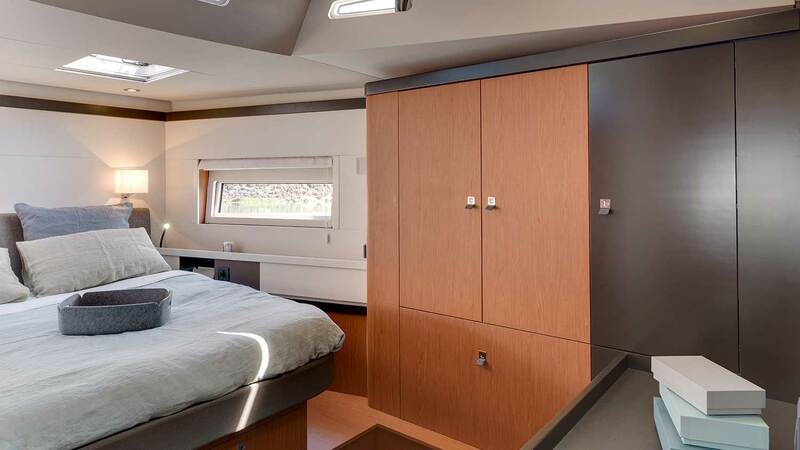 Ingenious design maximizes closet and storage spaces, so there is always room for extra belongings for longer cruises. 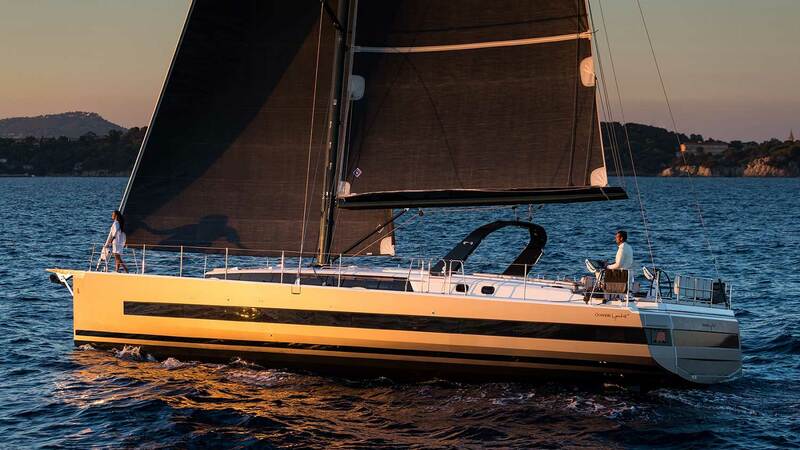 Length overall 19,07 m / 62'7"
Hull length 18,13 m / 59'5"
Hull beam 5,33 m / 17'6"
Air draft 27,45 m / 90'1"
Draft 2,38 m / 9'9"
Please mail me a brochure for the Oceanis Yacht range.